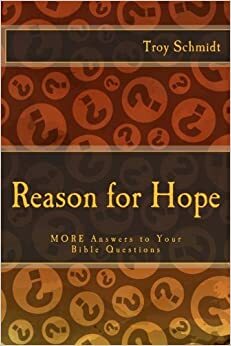 Reason For Hope: Can God make a rock so big He can’t lift it? 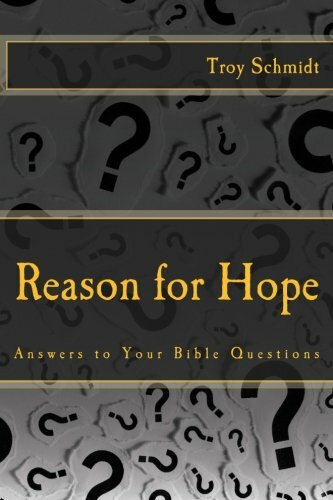 But the question is irrelevant because it ignores God’s will. Would God want to make a rock so big that He can’t lift it? That’s up to him, but probably not.